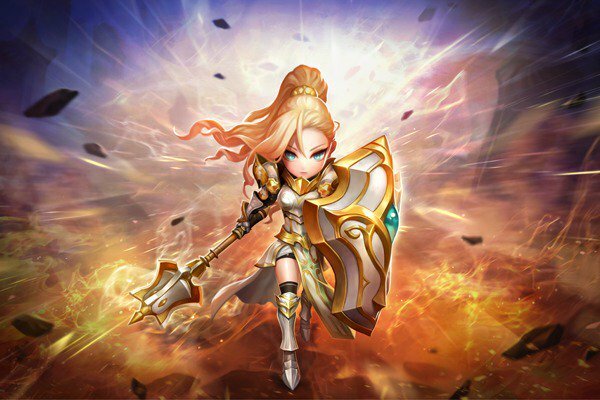 So Com2Us announced the new recipe for the Nat 5 Light Paladin ... so I thought I'd put it into a little more detail - you can see what you need for each recipe. Similar to the other recipes - each monster must be 4* awakened and maxed to level 30. 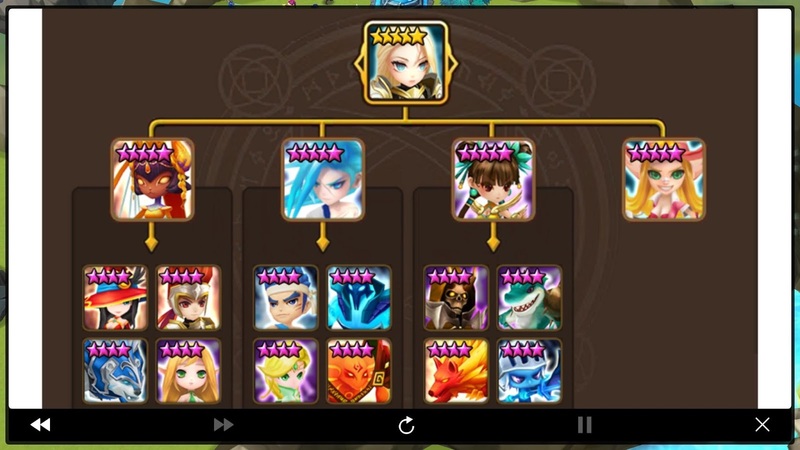 The next level must all be 5* awakened and maxed to level 35. Recipe costs are still the same at 100,000 mana for first fusion, then 500,000 mana for the final fusion. Hope this is a helpful little post. Let me know in the comments below how far you are at getting all these mons? !